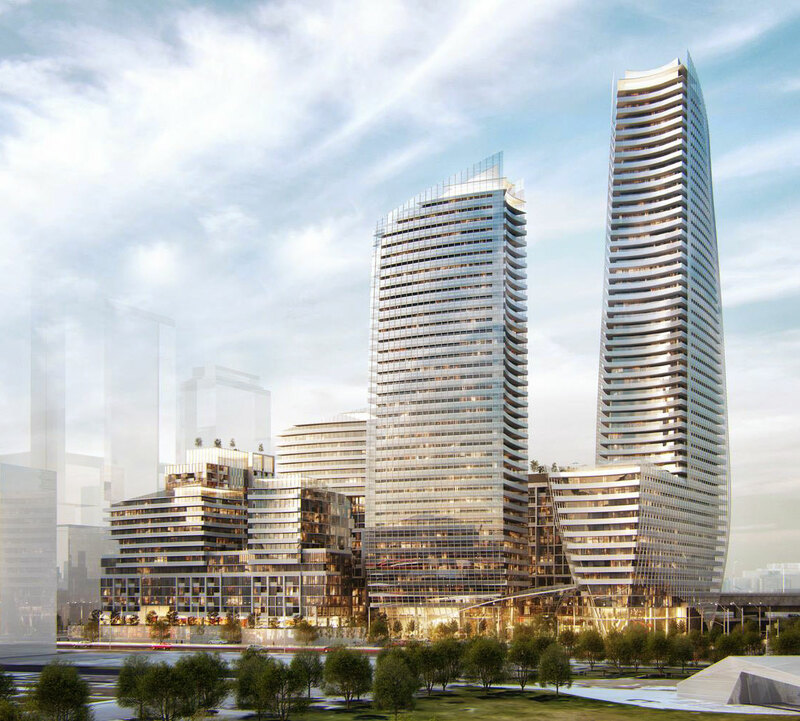 Lakeside Residences is a master planned new condo development by Greenland Group Canada currently in preconstruction at 215 Lake Shore Blvd East in Toronto. 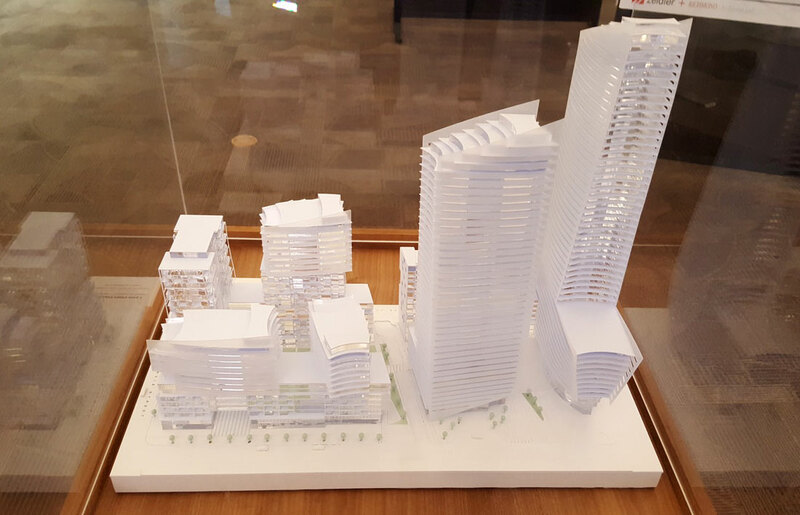 The project will be an attractive addition to growing East Bayfront area at Lower Sherbourne Street and Lakeshore Boulevard East. Greenland Group is recognized worldwide for creating iconic landmark communities with dynamic architecture and currently developing the Greenland Group Suzhou Center, a supertall skyscraper in China. Toronto’s waterfront is the largest urban redevelopment project currently underway in North America, and its revitalization is expected to take approximately 25 years and $30 billion of private and public funding to complete. Lakeside Residences will be walking distance to Google’s Smart City which will be a model for sustainable neighborhoods throughout Toronto and for cities around the world. 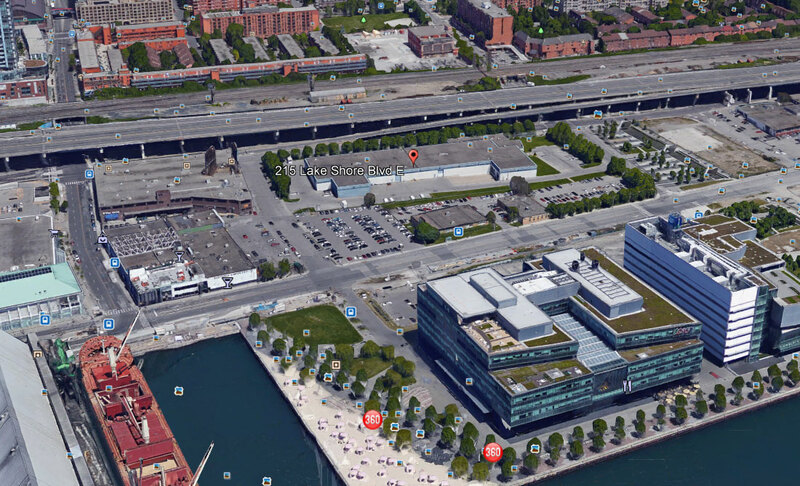 The 12-acre site immediately next door on Lake Shore runs from Bonnycastle Street to east of Parliament and will include 3.3 million sq ft of residential, office and commercial space and a new headquarters for Google Canada. The master planned multi phased community would include 20,000 square feet of retail at grade, and 1,148 residential units in all buildings combined. The development will include 4 levels of parking for 650 cars and 1,768 bicycles storage space. Amenities would be located on the second floor of the 14 and 39-storey towers, and on the 14th and 15th of the 49-storey tower atop its podium. Suites will be available from High $500s up to over a million with extraordinary unobstructed views of open skies and the lake. Lakeside Condominiums is a great investment opportunity as this development in future will be part of Toronto’s high-tech neighborhood. Toronto has been chosen to be home to Google’s first smart city project in the world called Quayside. Google will become the anchor tenant by relocating its Canadian headquarters and building a livable space from the ground up using innovations in construction techniques, self-driving, climate friendly energy systems and more to build a community that’s affordable and accessible with a focus on connected tech. Within a short walk you will be able to hop on the TTC, or walk or bike to Union Station, Billy Bishop Airport, the Distillery, Financial, or Entertainment Districts, St. Lawrence Market, or the Ferry Terminal. Lakeside Residences is where you can witness your reflection in the tranquil waters, and bare witness to the hustle and bustle of a booming cityscape. 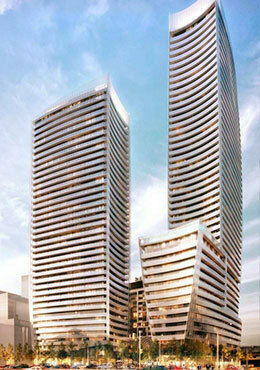 Register today to get first access to VIP prices, floor plans and incentives for Lakeside Condos Toronto. 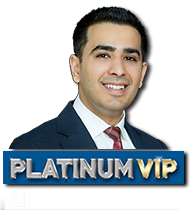 Be the first to purchase at 215 Lakeshore Boulevard east and save thousands.